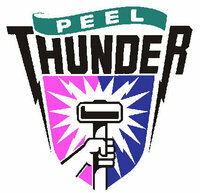 Peel Thunderbirds was founded in 2007. Players are from the Peel Region. Become a Thunderbird TODAY - New Players welcome (No experience required). Our motto - Don’t let the boys have all the fun!!! Our home games are played at Rushton Park which is located in Mandurah. 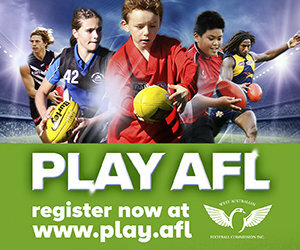 There are also various membership packages available – Player, Social and 100 Club.